Kathryn du Pree spent the last several months combing through confidential records and interviewing current and former staff from both the state and Lakeview Neurorehabilitation Center. 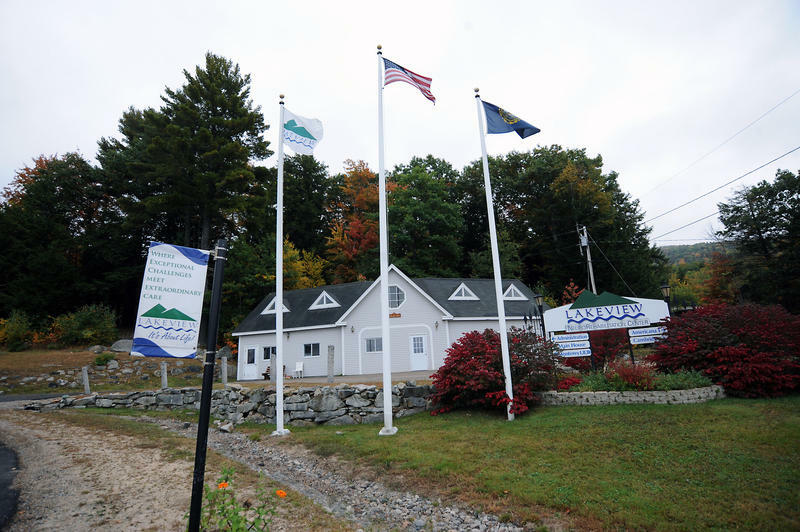 Du Pree was hired by Governor Maggie Hassan's office to investigate Lakeview, the state’s oversight of the facility, and where that oversight has fallen short in the past. Her two reports were published last week, and here's her big conclusion. "I do feel that the state has failed in its responsibility to ensure people are safe and free from harm and potential neglect," says du Pree. Du Pree concluded the systemic abuse and neglect that have plagued some Lakeview clients – people with highly complex brain injuries and intellectual disabilities – were made worse by the state’s failure to act. This story is the latest in NHPR's continuing series looking at the history of abuse and neglect at Lakeview Rehabilitation Center in Effingham. To read more stories from the series and read source documents used in the reporting, click right here. Despite all the state oversight in the last few months, the investigator concluded care at Lakeview is actually getting worse, not better. There is almost no clinical treatment. The rooms are dirty. And in January, state inspectors watched as a Lakeview staffer punched a teenage boy with autism in the face. Now the Governor has ordered the Department of Health and Human Services to implement all the recommendations in du Pree’s reports. Health and Human Services Commissioner Nick Toumpas says that includes continuing the halt on admissions to Lakeview, monitoring the place daily, and overhauling the structure and mandates of the state offices that failed to fix the problems up in Effingham. "Where the problem came in is that we did not have any systemic way [to] see that there was a pattern that was leading toward something - that it was a more substantive problem related to Lakeview," says Toumpas. Four offices within DHHS have some authority over Lakeview, and all have responded to complaints in the past. Those offices were supposed to communicate with one another to ensure the state identified patterns of abuse, not just isolated incidents. Toumpas says the Licensing Unit, which repeatedly gave Lakeview a clean bill of health, will be restructured. The Department of Education is also stepping in. It’s in the process of shutting down the on-site Lakeview special education school – a move the state has only taken once before with another school in 2005. Lakeview says it will appeal the decision. School districts now have 60 days to find new placements for New Hampshire residents in school at Lakeview. But out-of-state residents are another story. "Some states may look at other resources, or other schools," says Santina Thibedeau, the Department of Education's director of special education. "Or some states may even be looking at bringing their students back in state." In fact, New York pulled Lakeview School's accreditation five days before New Hampshire did. This comes as Lakeview announces it has hired a new director of special education and a new executive director. How out-of-state residents are treated at Lakeview is a continuing problem. They comprise about 75 percent of the population in the residential program. 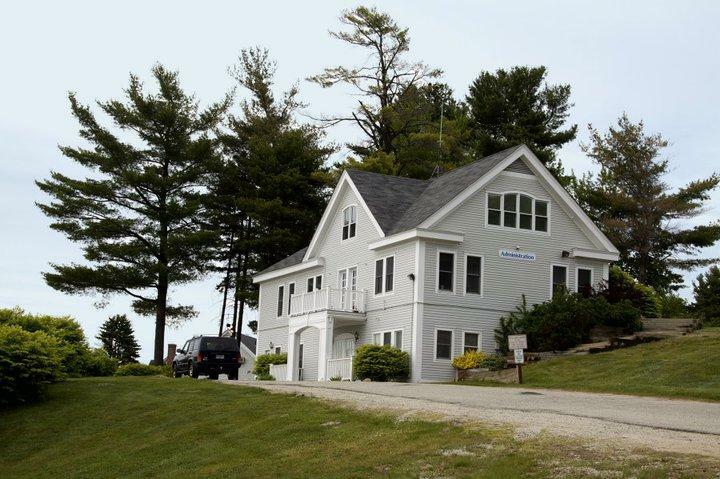 At times New Hampshire regulators did not respond as aggressively to complaints about abuse of Lakeview clients – if that client was not a New Hampshire resident. Commissioner Toumpas says DHHS will fix this problem. "And so what we will do is," says Toumpas, "the first thing is just map out how it works today. And then step back and look at it and say, 'Look at all these broken links that we’ve got in there.'" Those broken links stretch back 20 years. David Wolowtiz is a lawyer who represented a former Lakeview client from New Jersey. His client, Jackie Mueller, sued Lakeview – and won in 2000 – for negligence, breach of contract, and breach of fiduciary duty over her daughter Amy’s care. And as a part of that case, Wolowitz requested documents from the state describing abuse and neglect at Lakeview. In his Portsmouth office, Wolowitz pulls out three-and-a-half inches of paper complaints to the state, all from 1996 and 1997. "There was case after case after case of neglect and abuse, and complaint after complaint," says Wolowitz. "And if they had been acted on, Amy would have never been abused and neglected. If Amy’s case had been acted on, all these other people who followed never would have been abused and neglected. So it’s tragic." Twenty years later, Kathryn du Pree isn’t optimistic. "My conclusion is that Lakeview may be able to fix elements of what it has to fix," says du Pree. "I do not find that it can both fix all the issues it needs to systemically and to sustain those correction strategies." Despite all the state oversight in the last few months, the governor’s investigator concluded care at Lakeview is actually getting worse, not better. There’s almost no clinical treatment. The rooms are dirty. 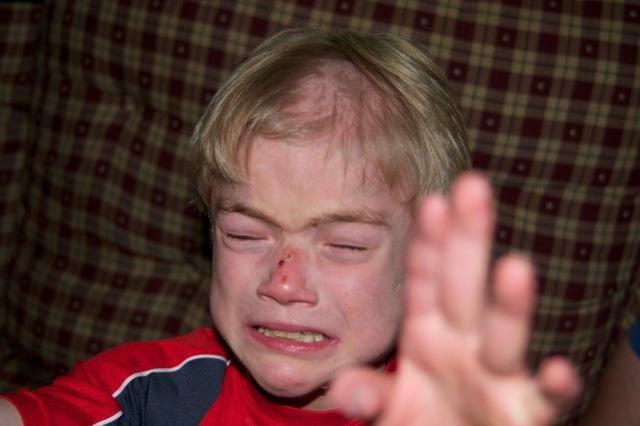 And in January, state inspectors watched as a Lakeview staffer punched a teenaged boy with autism in the face. Governor Hassan tells NHPR the solution is beyond Lakeview. "We need to move forward with the long-term goal of making sure that all people with disabilities, including some of the most challenging cases of people with disabilities, live in community-based care," says Hassan. And that brings us to another conclusion from du Pree’s reports. She says so long as the state’s community-based system falls short of meeting everyone’s needs, state regulators will have a hard time making an objective decision about whether they should shut Lakeview down, or keep its doors open. 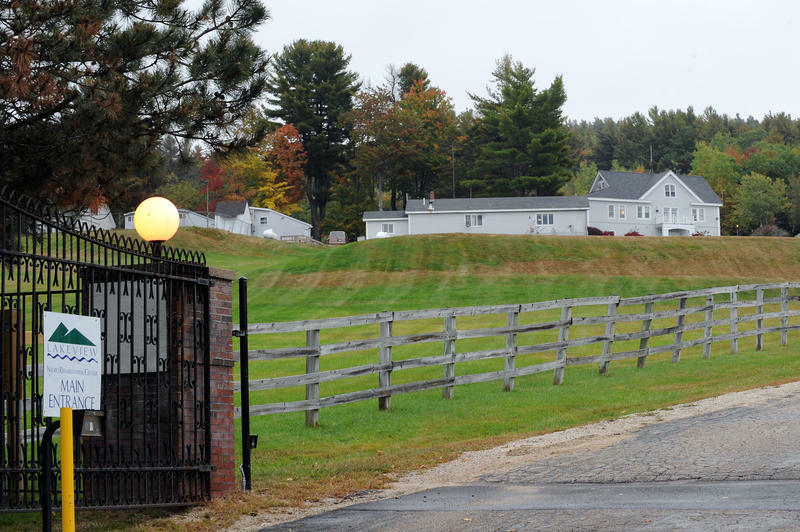 New reports commissioned by Governor Maggie Hassan have found state regulators failed to protect residents from abuse and neglect at Lakeview Neurorehabilitation Center in Effingham. The reports come as the Department of Education - after repeated attempts to push Lakeview into compliance with state regulations - announces it will shut down the Lakeview School. The state will now reevaluate how it regulates the facility’s residential program. Yesterday, NHPR reported on abuse and neglect of people with disabilities at Lakeview Neurorehabilitation Center in Effingham. This story is the second in a two-part series on Lakeview.